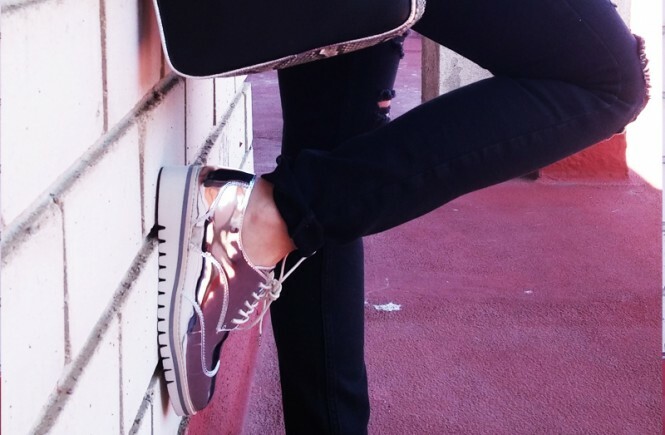 Hemos rebuscado en varias tiendas y hemos encontrado te proponemos estos outfits para diferentes ocasiones y sin tener dejarnos un dineral ¡Feliz fin de semana! 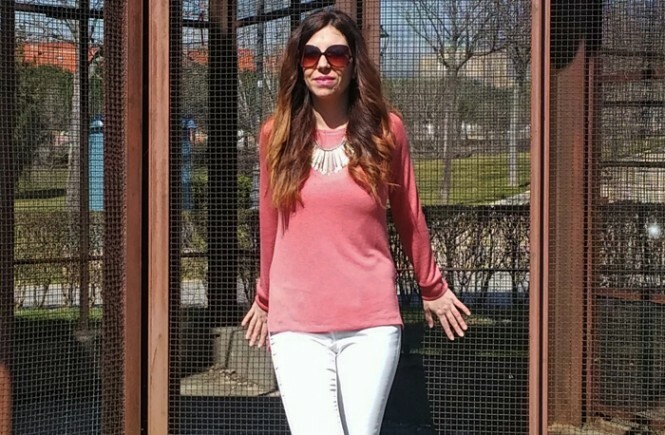 Un outfit ideal para salir de fiesta con un toque muy primaveral y lo que es más importante, !puedes conseguir este look por menos de 60 euros! Weekend is here! Do you have any plan and you have nothing to wear? 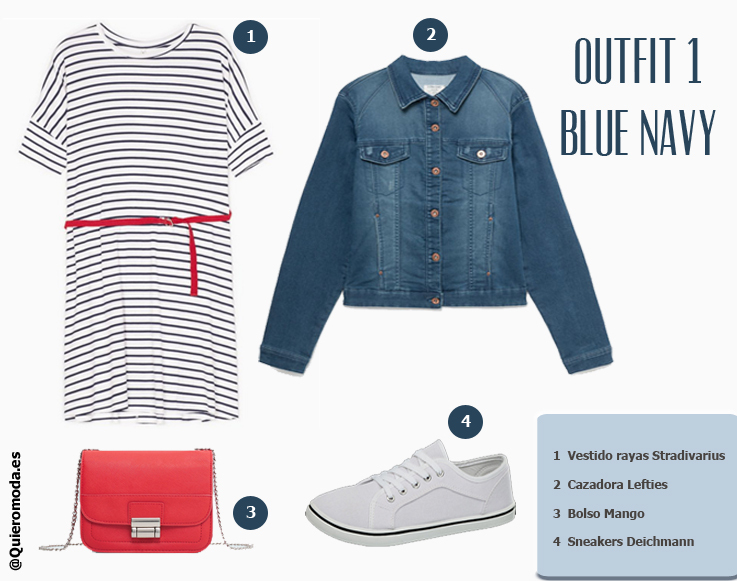 Well, don´t worry because today we bring you a post with three looks for less than 60 euros ! We have fetched in several stores and we have found these outfits for different occasions without having to spend a lot of money. Happy weekend! 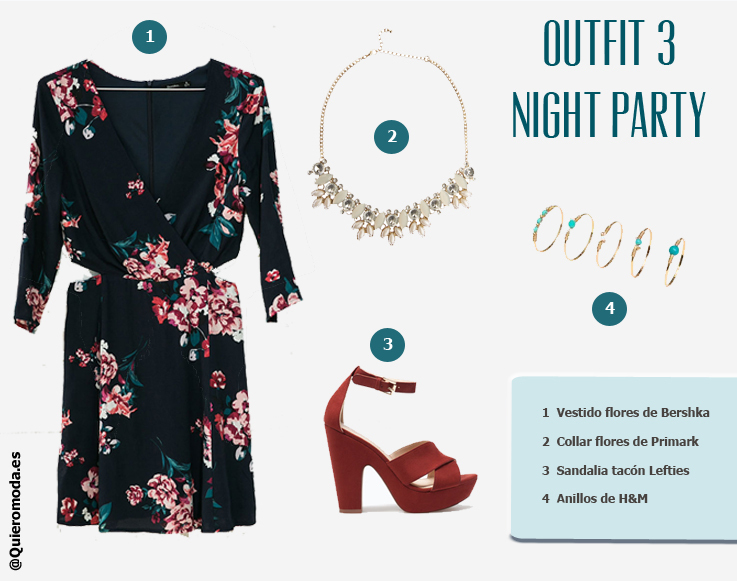 A perfect outfit for partying with a spring touch and the most important thing: you can get this look for less than 60 euros !